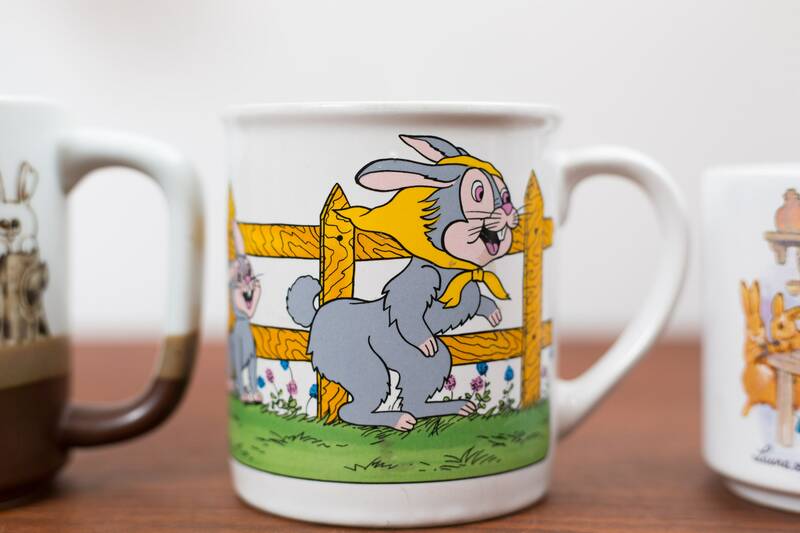 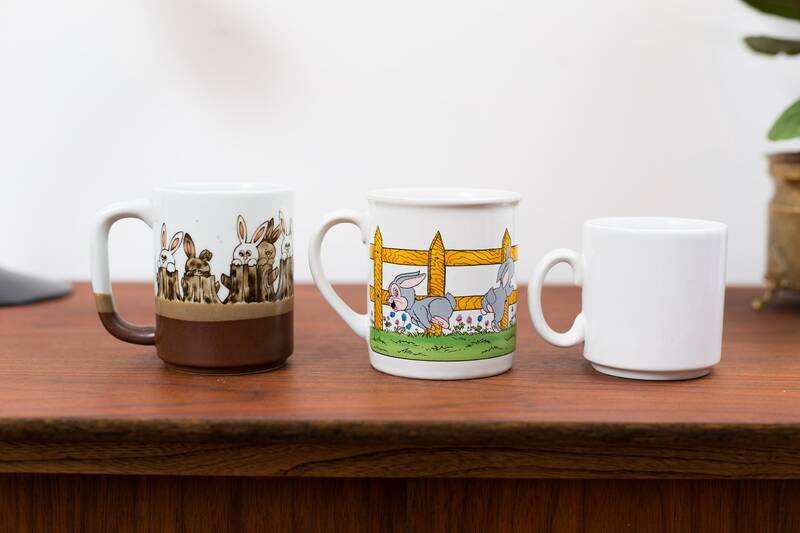 Serve up some hot chocolate in these cute Easter mugs. 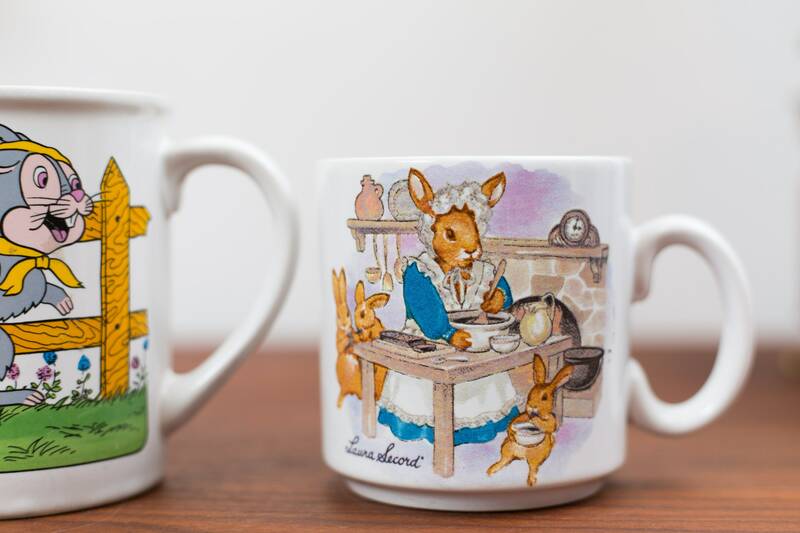 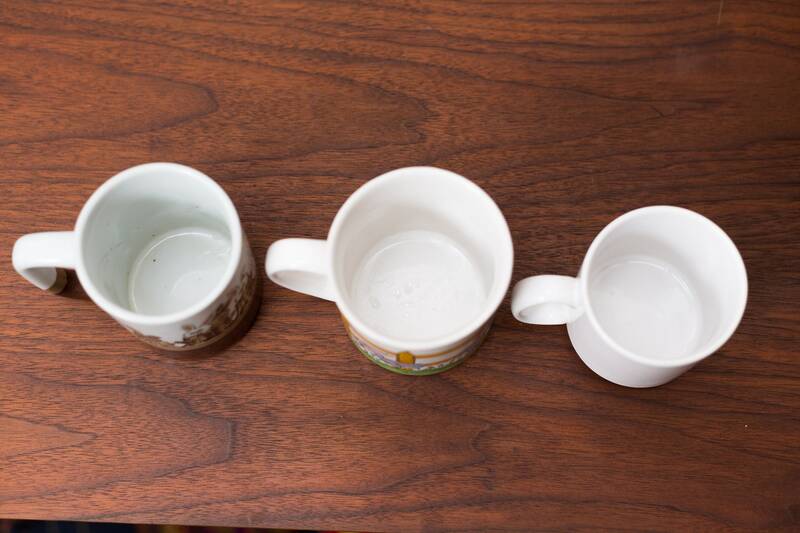 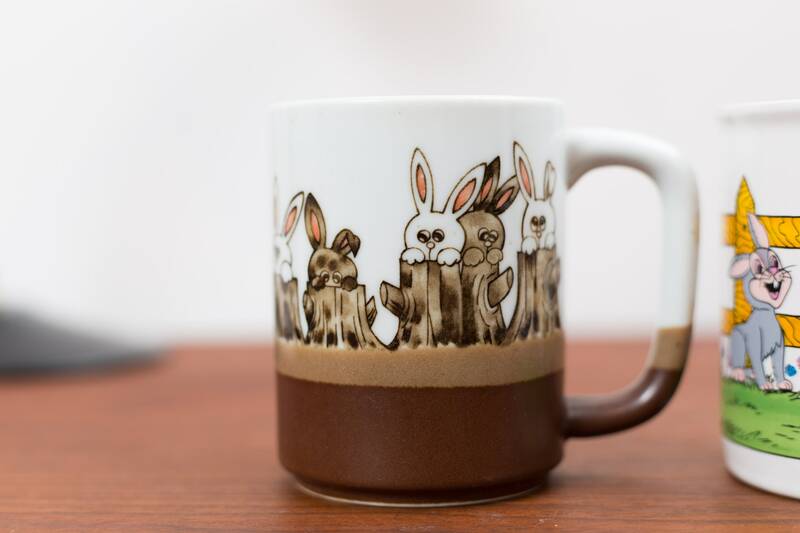 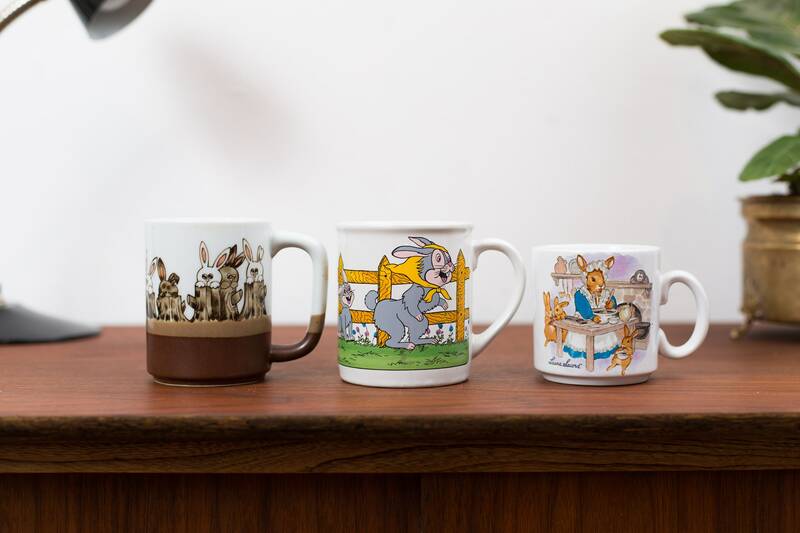 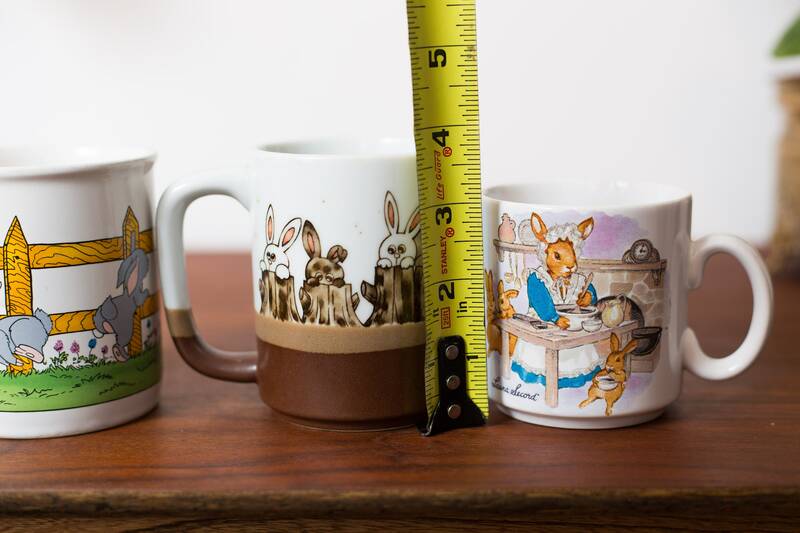 Listing includes three mugs with rabbits on them. 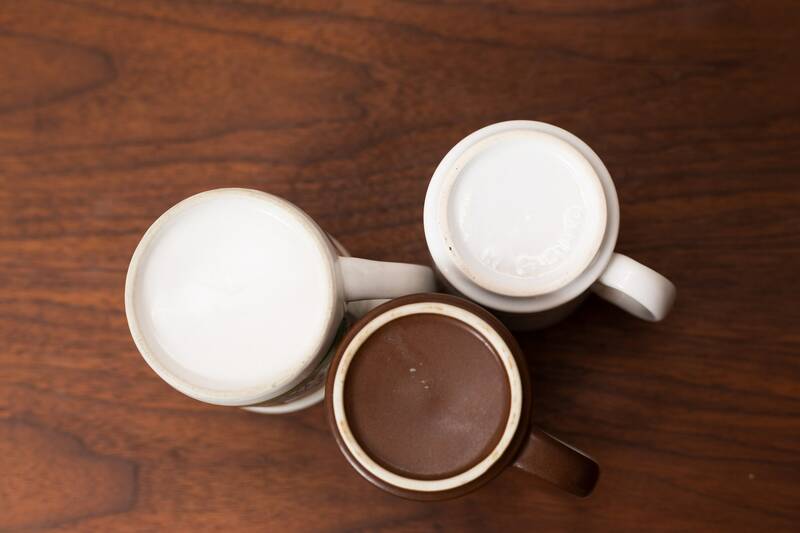 Laura Secord, Otagiri, and another.